. 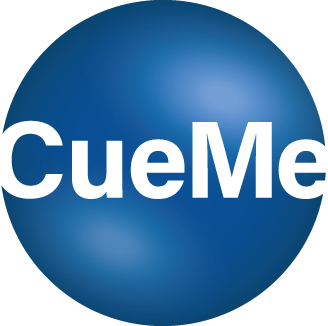 A venue for industry and academia to meet and and share thoughts and experiences about cross cultural competence. 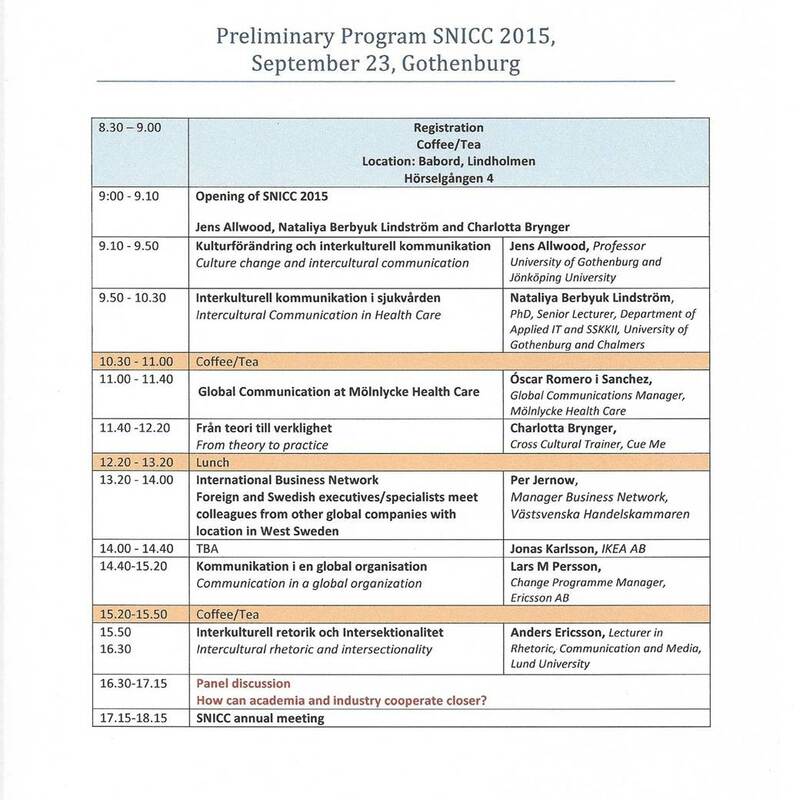 WELCOME to SNICC 2015, September 23 in Gothenburg. Please see the preliminary program.